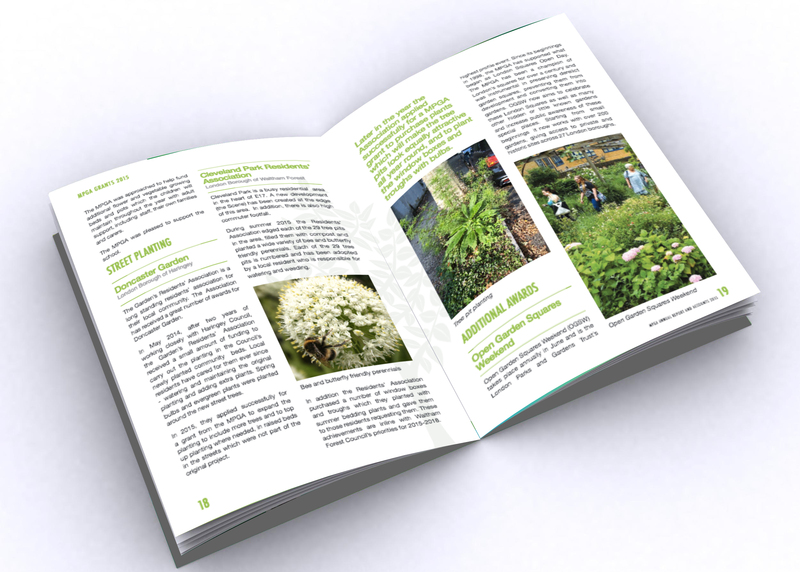 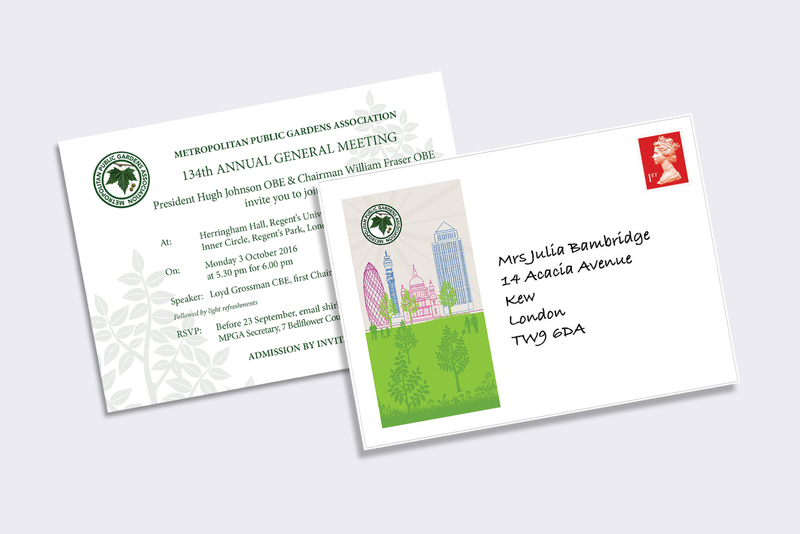 The MPGA is a long established Charity which plays a vital role in the preservation and improvement of gardens, neglected sites and green open spaces. 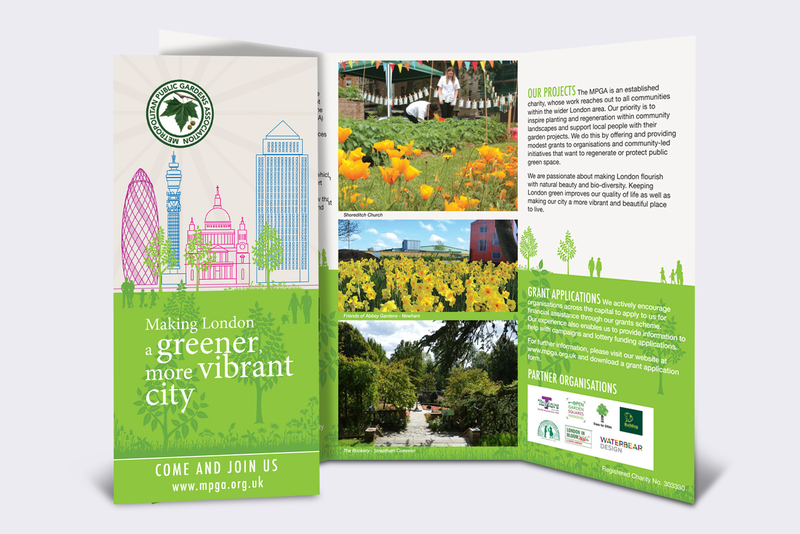 One of its key objectives is to improve the environment and the quality of life of the local community. 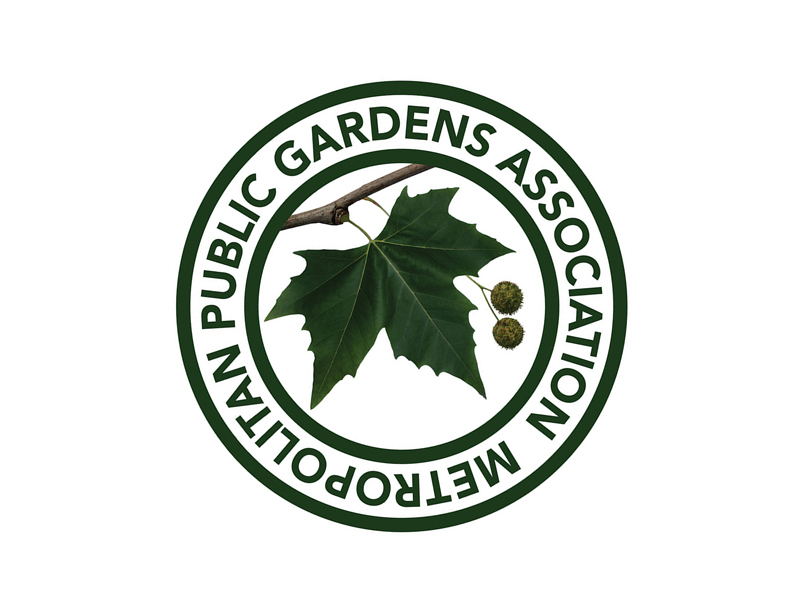 To update and bring a more contemporary feel to the existing logo, whist keeping true to the established heritage and identity of MPGA. 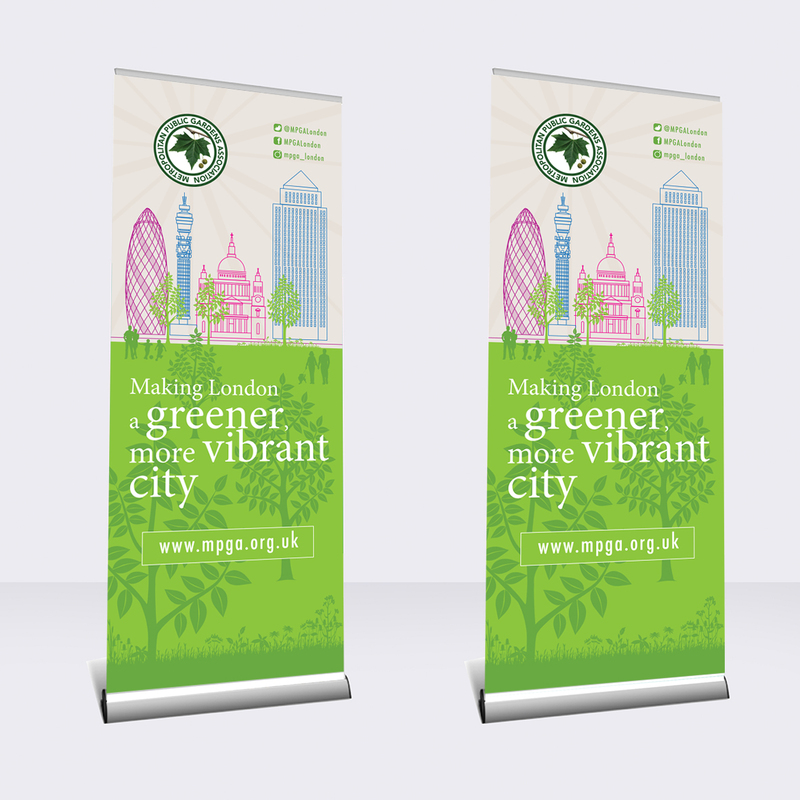 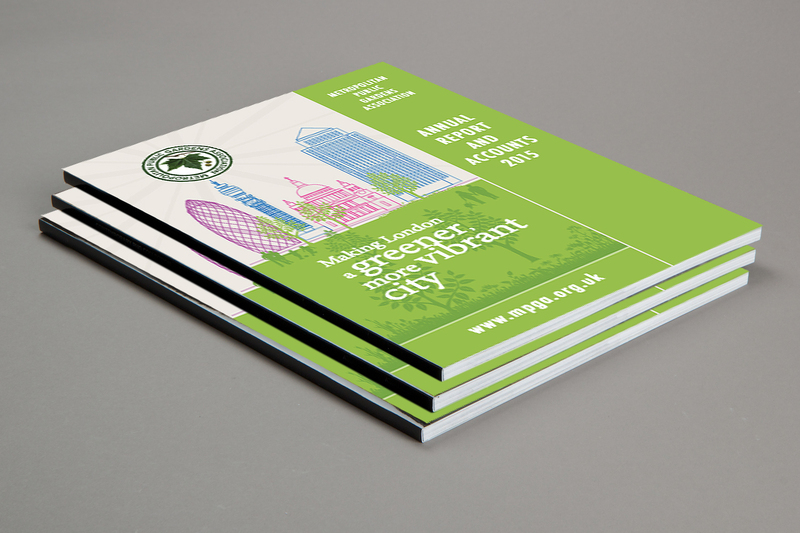 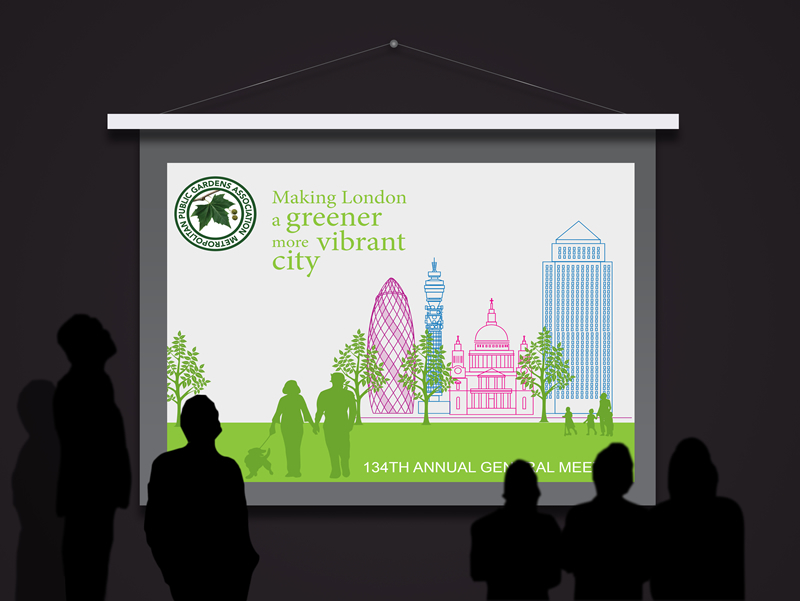 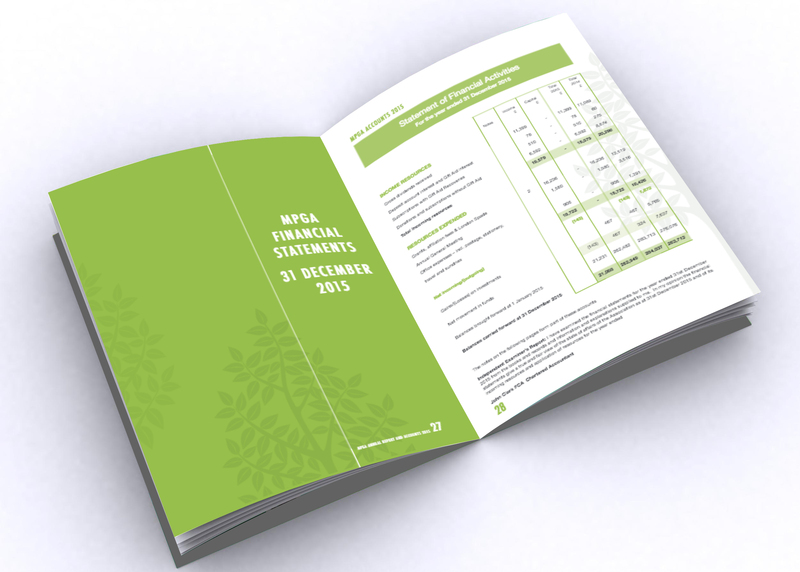 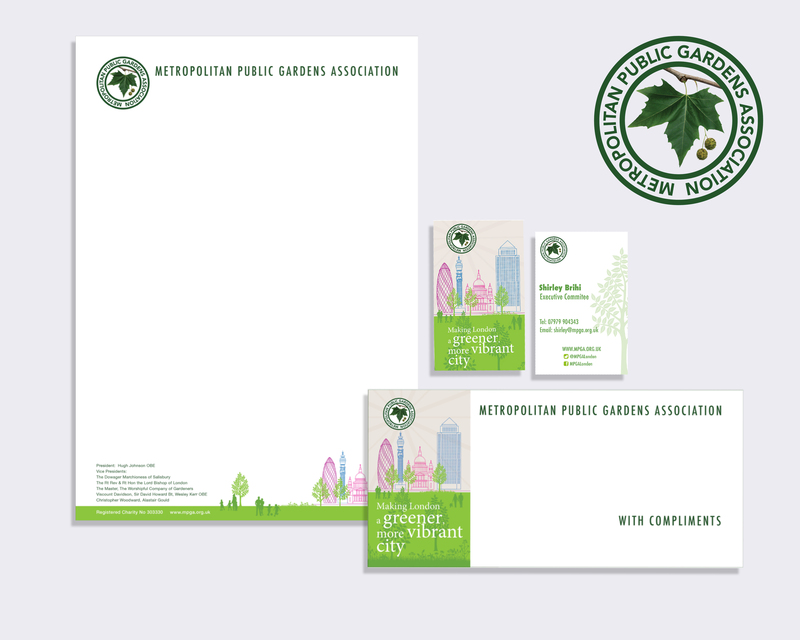 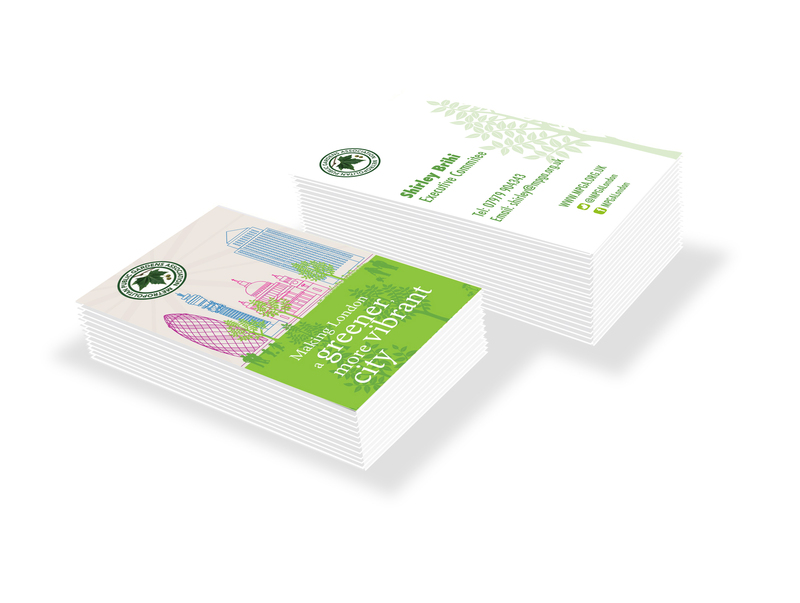 We identified that a photograph image of the iconic London plane tree was the perfect way to contemporise the MPGA’s logo design, while still reflecting the real and natural beauty that surrounds us in London’s open green spaces.